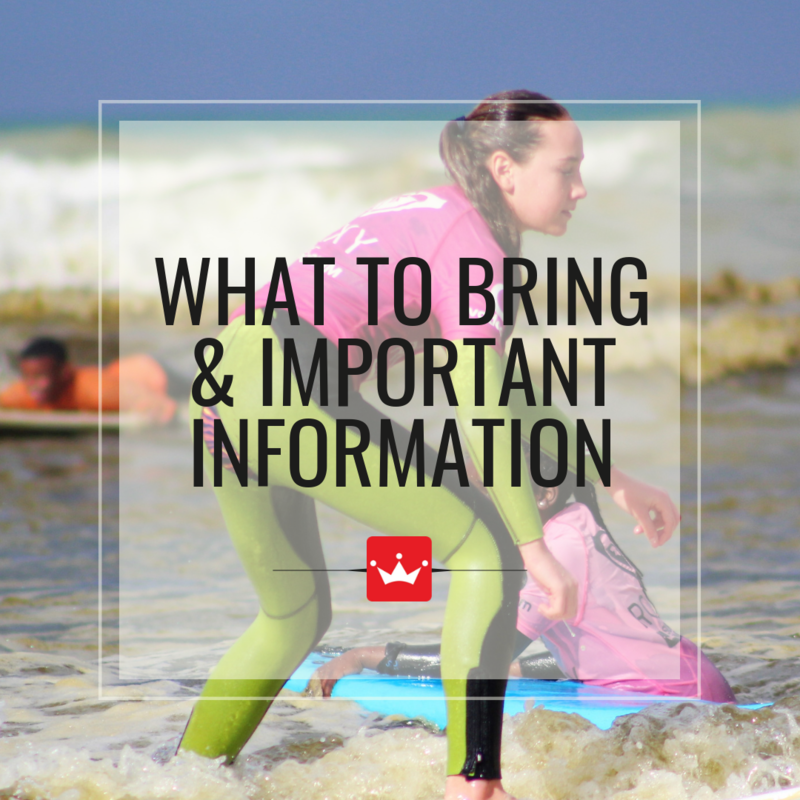 9 x SA Champ Roxy Davis & team invite you to join the upcoming Teen School Holiday Surf Camps. Take part in the fun with all-inclusive daily packages, with discounts available for 3 or 5 day camps, for both beginner and intermediate surfers! 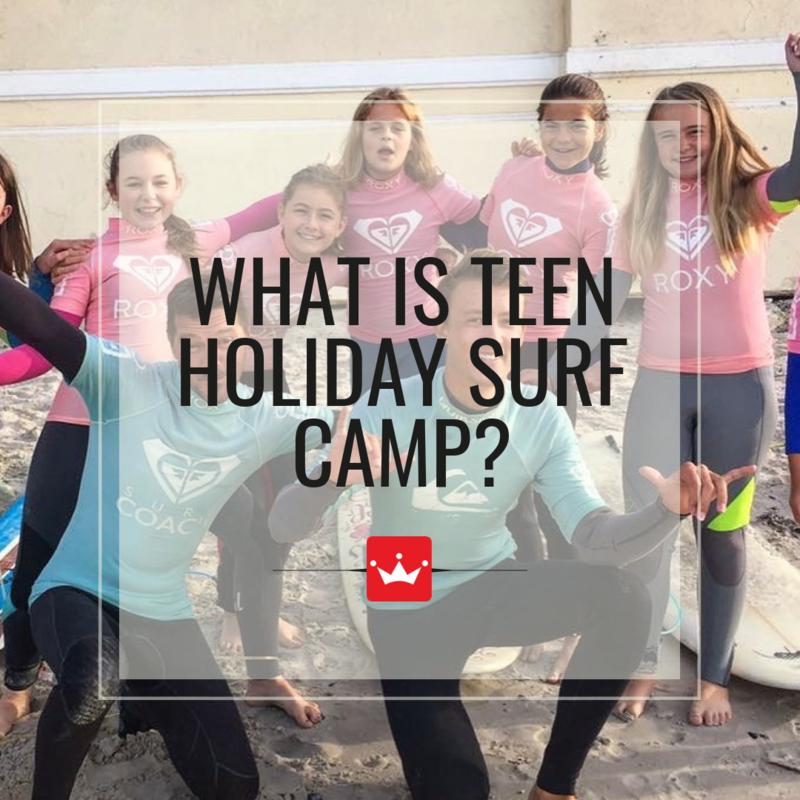 WHEN IS TEEN HOLIDAY SURF CAMP? 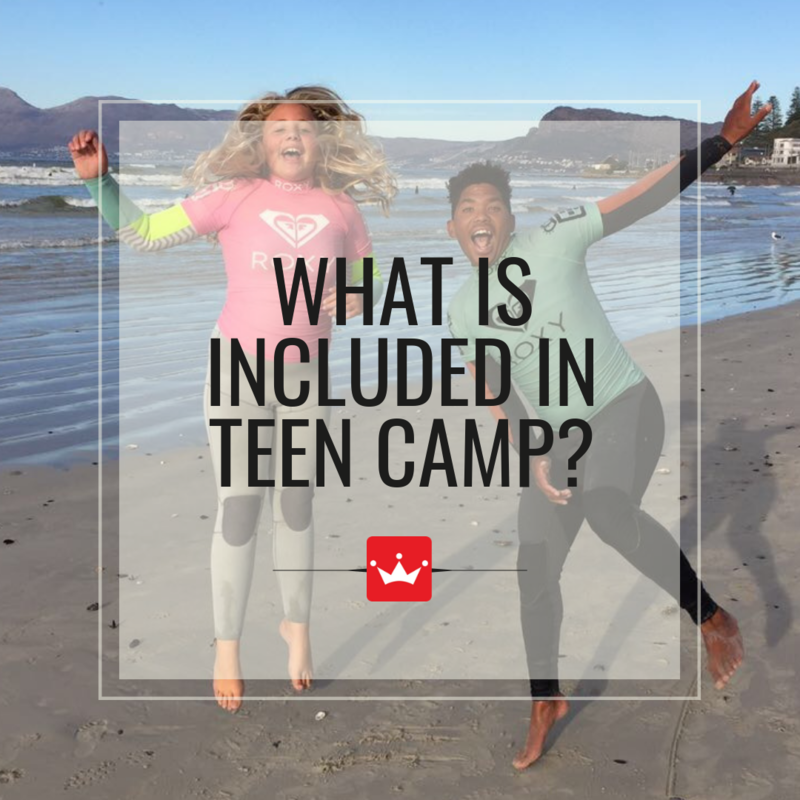 Designed by internationally qualified ISA surf coach and 9 x South African champion, Roxy Davis, this ever successful programme offers structured half day holiday surf camps for both males & females aged 10 to 18 years old. This programme is a great way to get the kids active during their holidays as well as an awesome way to have fun & make great friends. 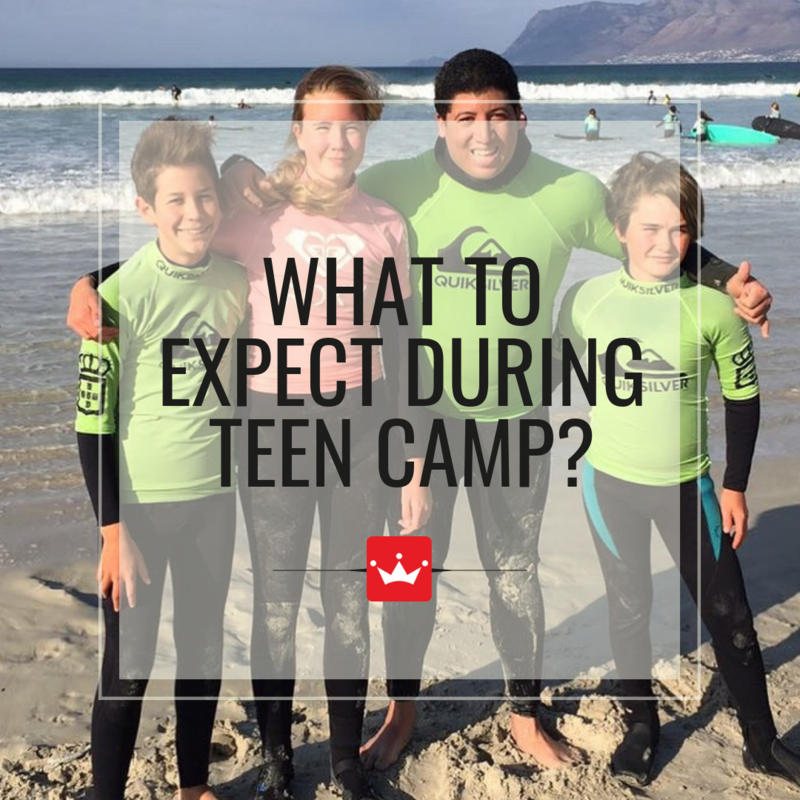 The participants do activities together in bigger and smaller groups, they will learn how to surf, and also excellent team-building & leadership qualities. Friends, fun & lots of good memories! 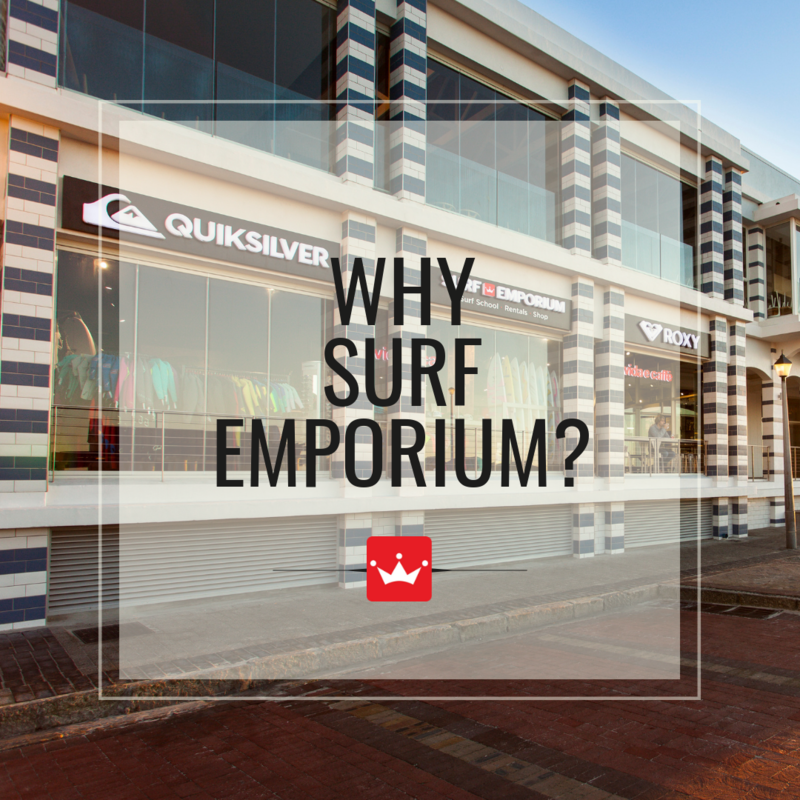 Surf Emporium is one of the few schools in Cape Town officially accredited to Surfing South Africa which is affiliated with the International Surfing Association. 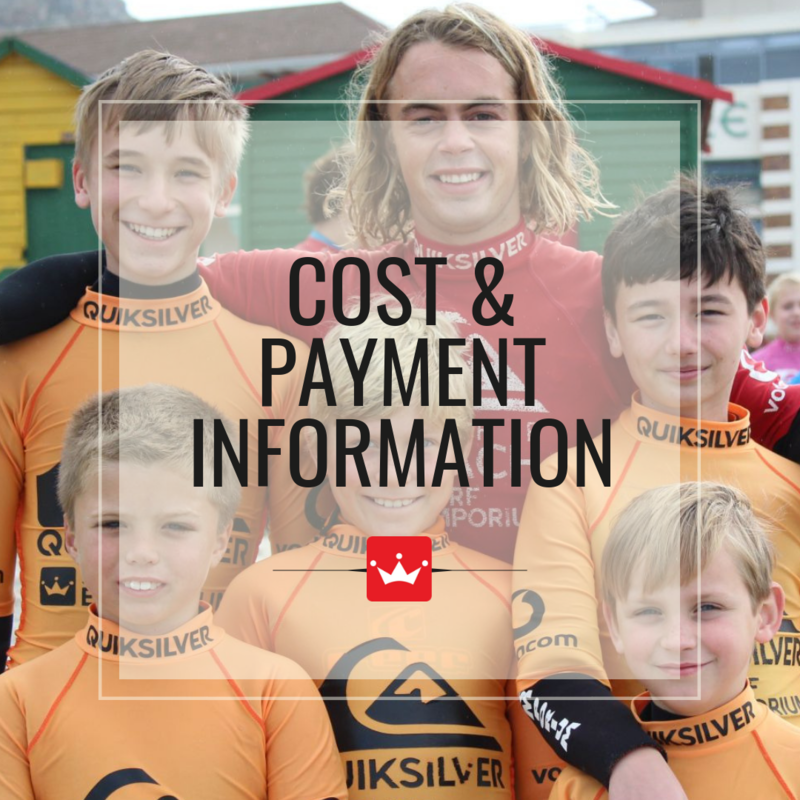 Our Surf School is compliant with the international Health and Safety regulations and we also have all the associated insurance & liability cover required. Please enter a number from 4 to 19. Surf Emporium Holiday Surf Camp For Kids over 10 yrs old. Surf Emporium Holiday Surf Camp For Kids under the age of 10 yrs old. Have a buddy? If so, please add the name of the person and/or sibling if they would like to be grouped together.